Our mission is to promote a visual arts environment where novices as well as local established artists can discover & develop their full creative talent. Two Rivers Gallery is an art gallery that promotes the visual arts through monthly exhibits, inviting the community to meet the artists members who run the gallery. We encourage our members by providing venues for exhibiting their art throughout the Wenatchee Valley. The gallery provides the community with a place to have an art experience, and celebrate art on the First Friday of each month. Join us as we celebrate Art in the Valley the First Friday of each Month 5:00-8:00pm! You will enjoy local and regional artists, live music, hors d'oeuvres, and delicious wines. 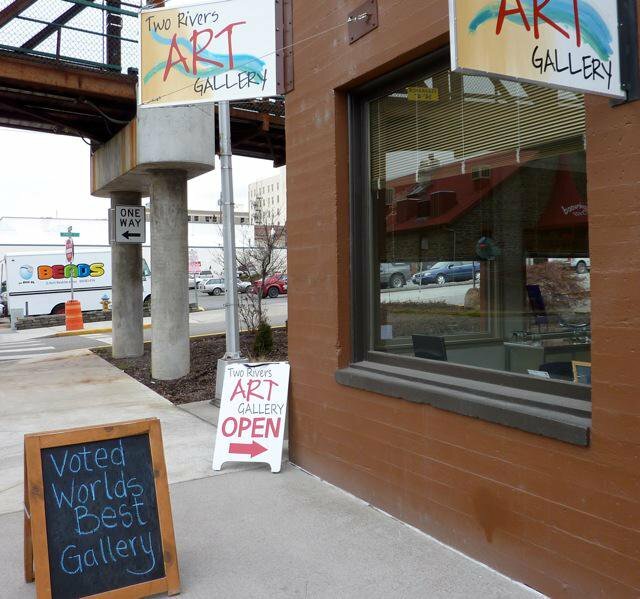 Two Rivers Gallery promotes and provides a variety of visual arts experiences for all ages. Our members talents range from advanced professional artists to beginner. 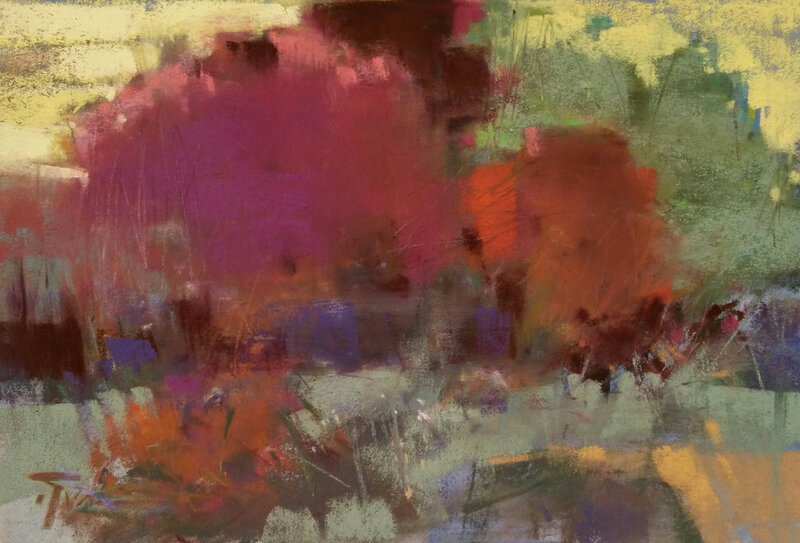 View artwork and support local artists in our online gallery.